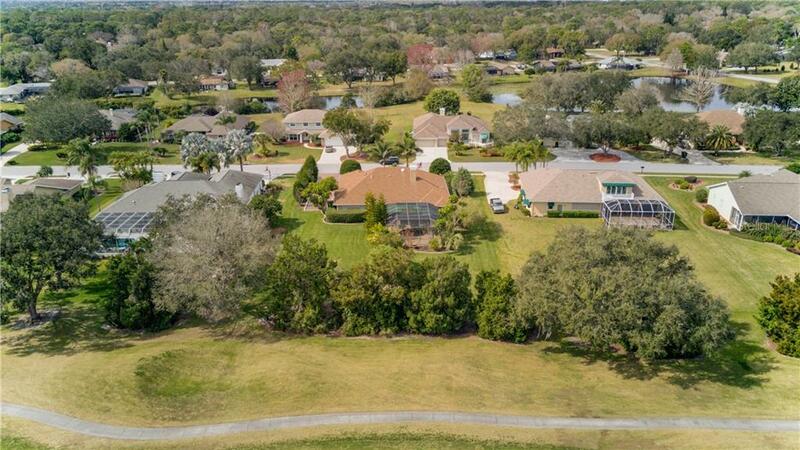 Ask a question about 6321 W Glen Abbey Ln E, or schedule a tour. 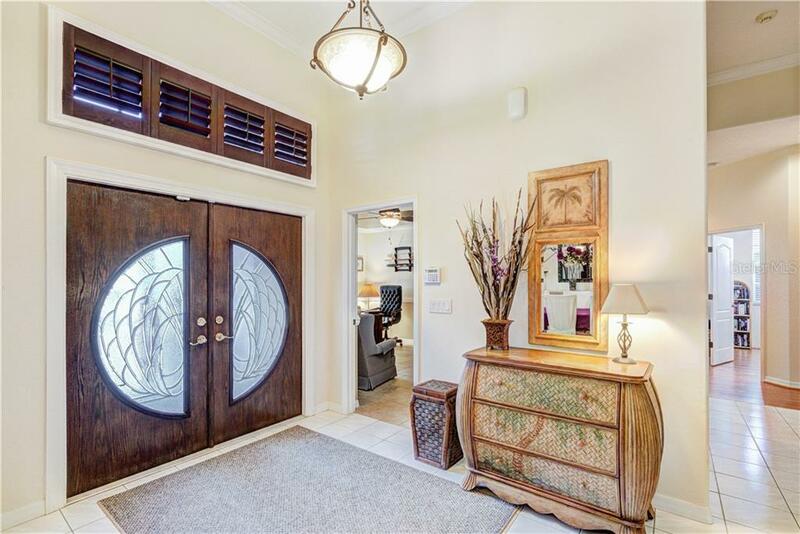 Updated and meticulously refurbished in 2015 custom built 4 bed, 3 full bath and large study, sprawling open floor plan ranch on ½ acre on a dead-end street. 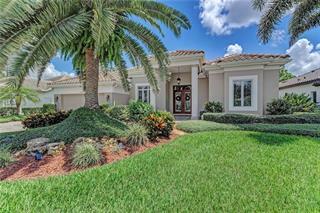 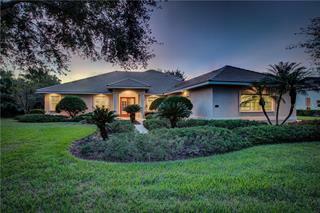 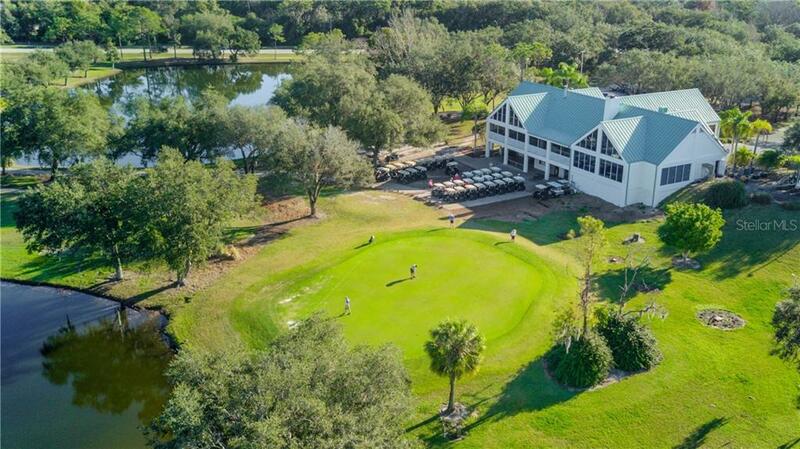 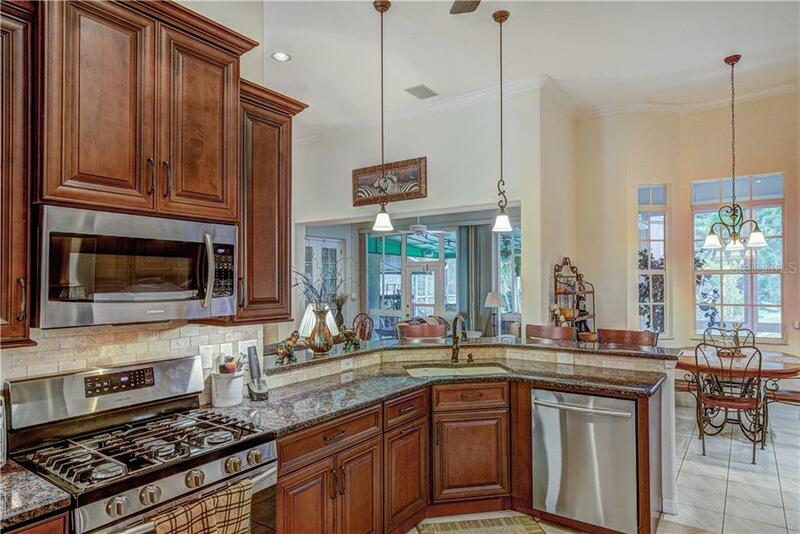 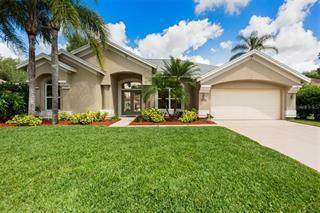 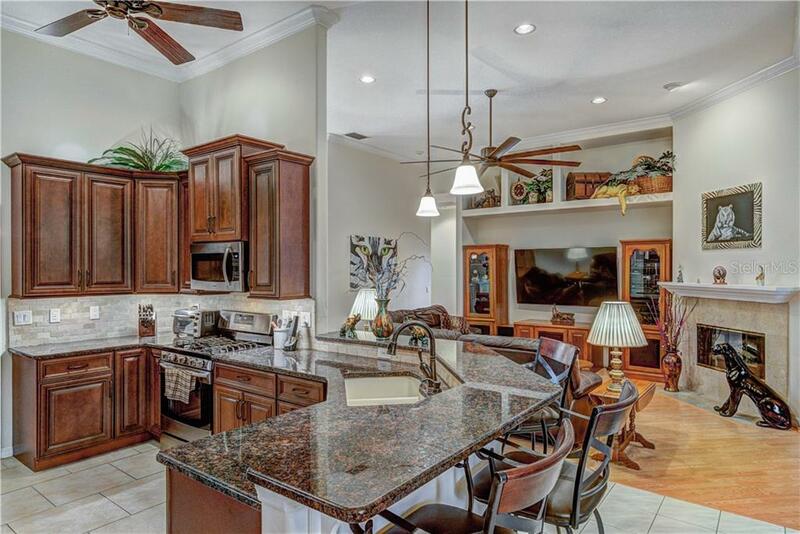 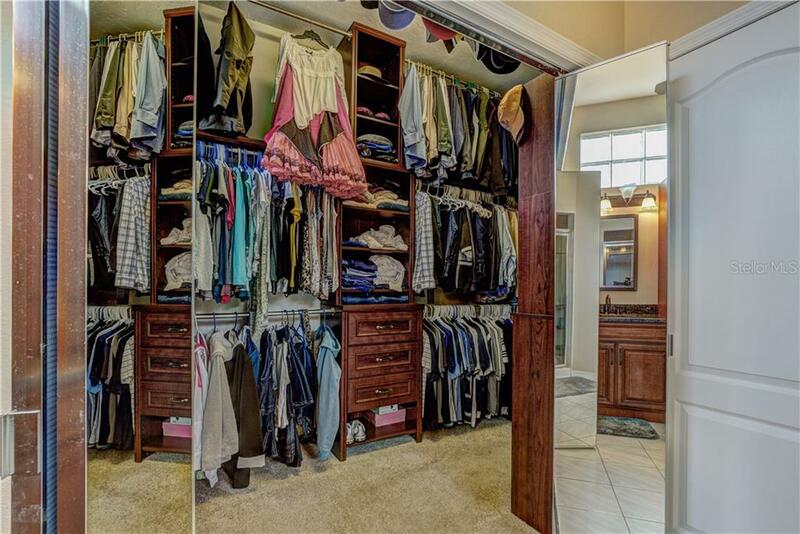 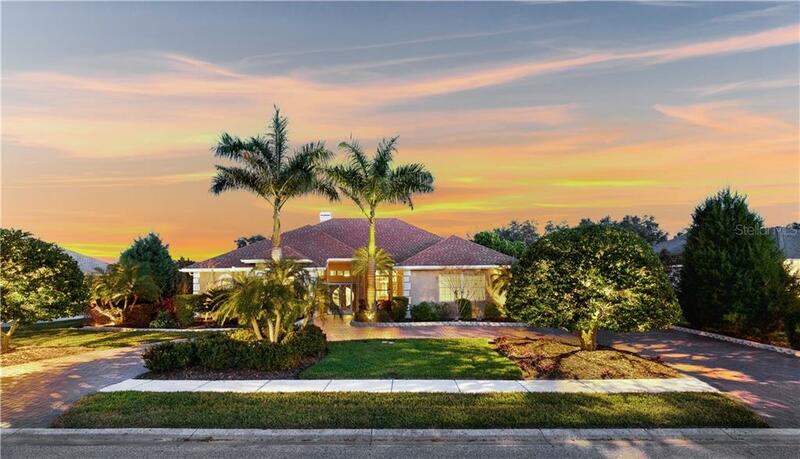 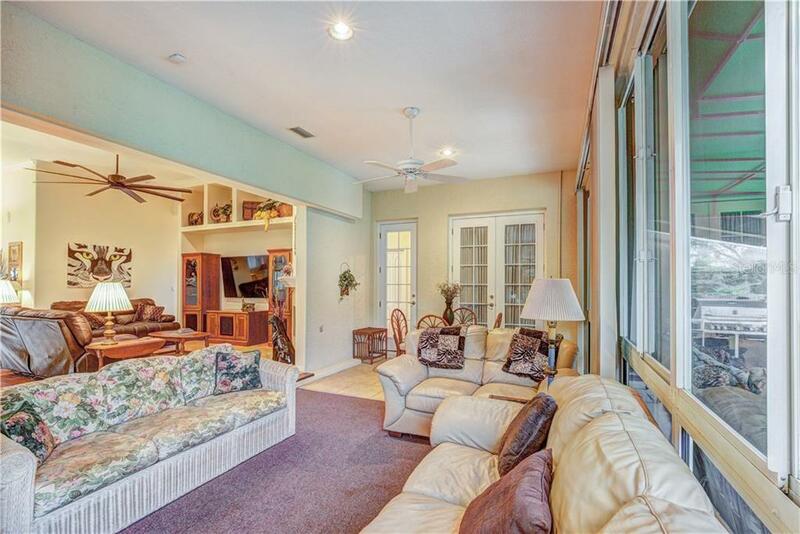 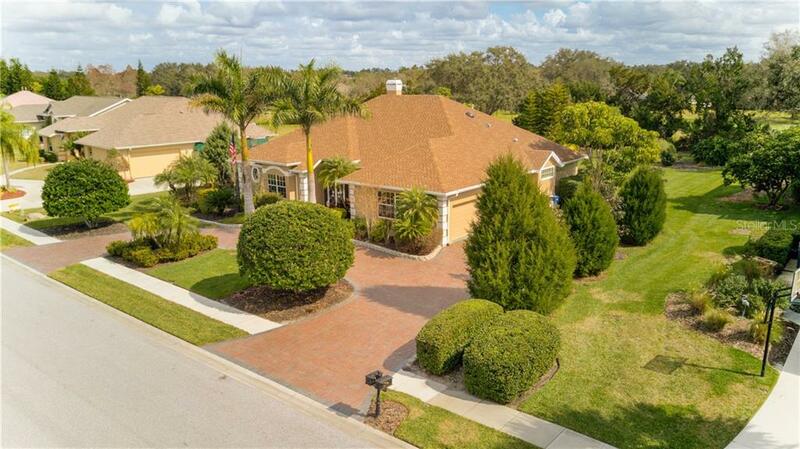 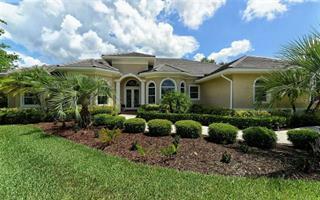 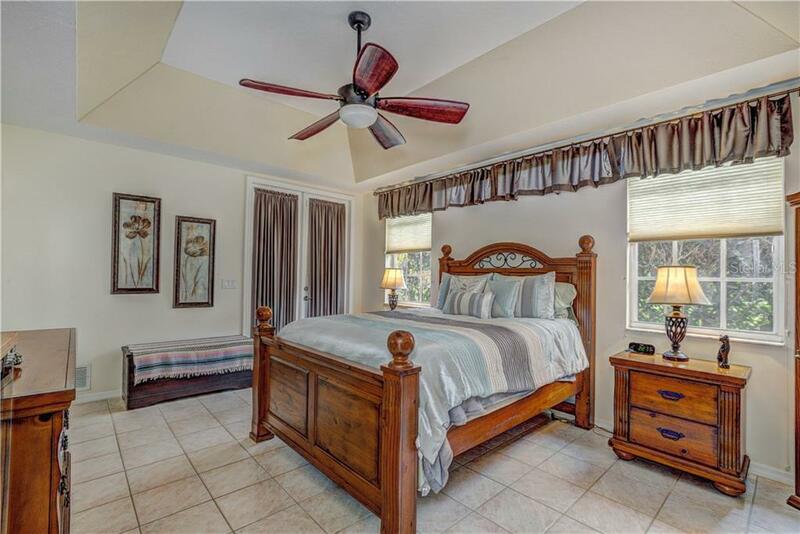 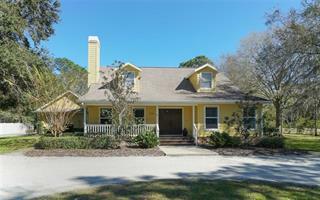 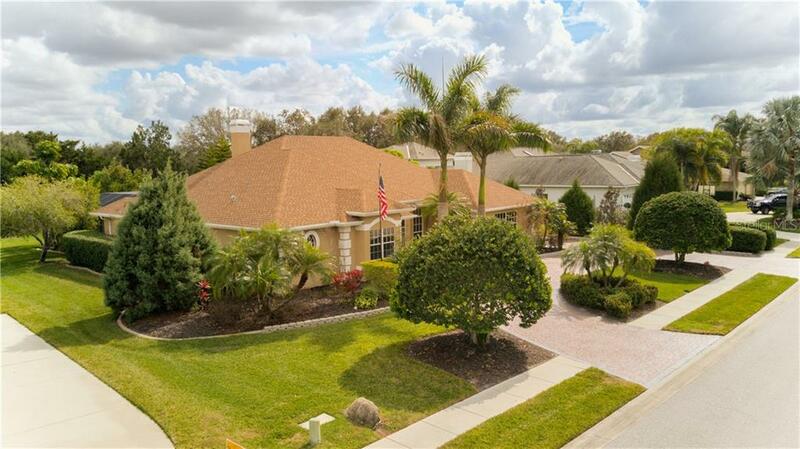 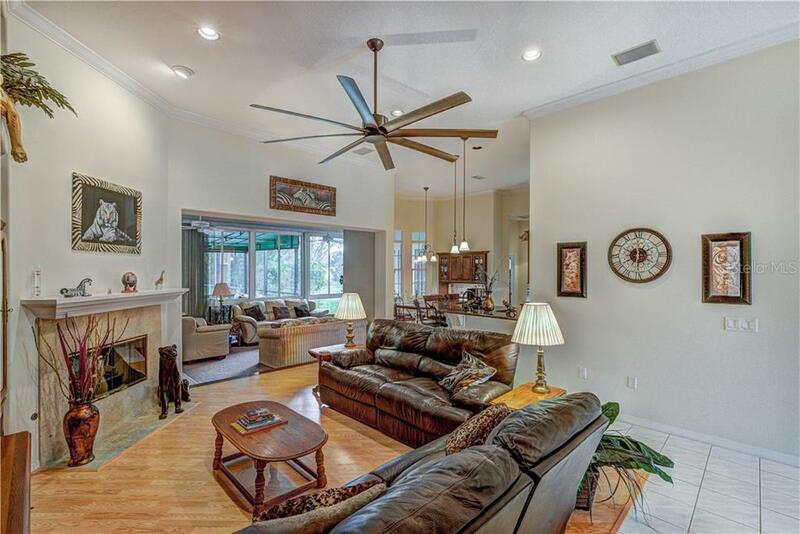 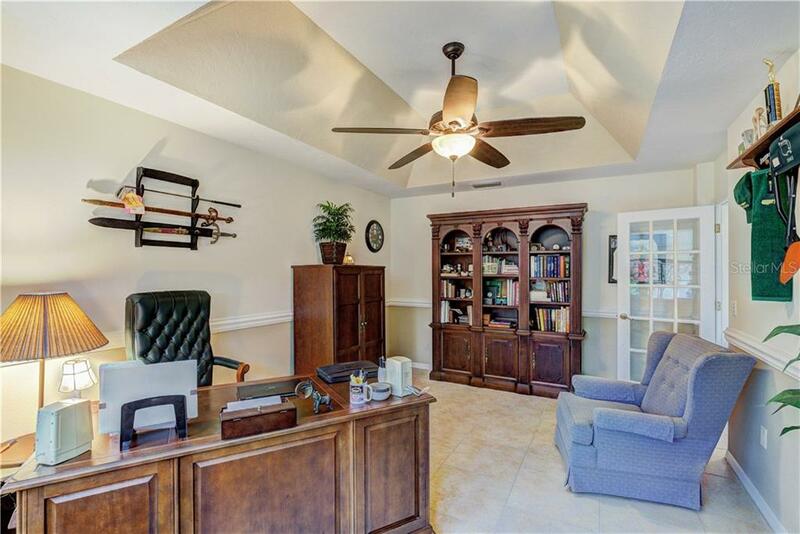 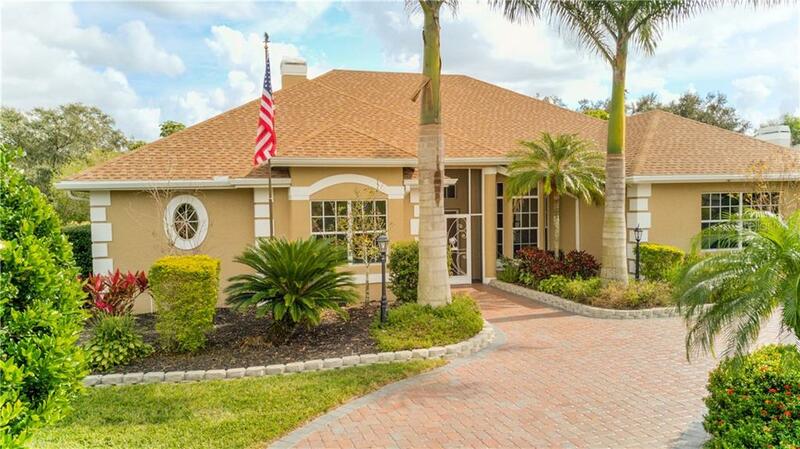 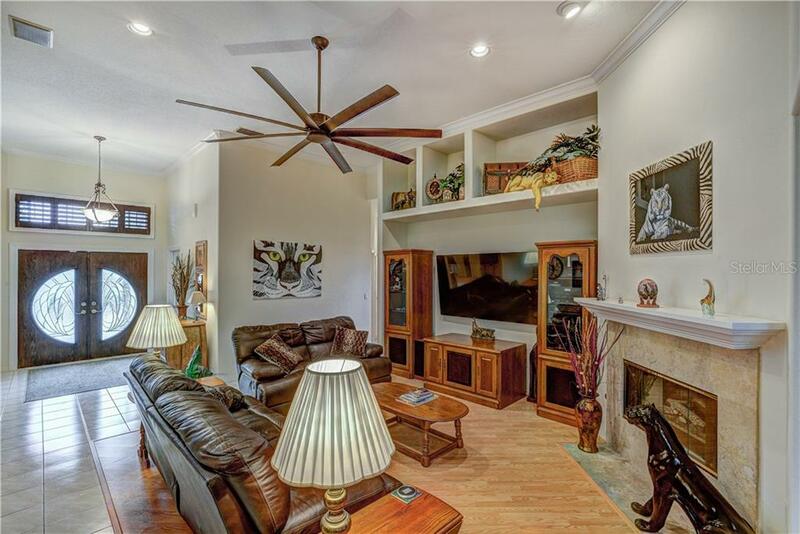 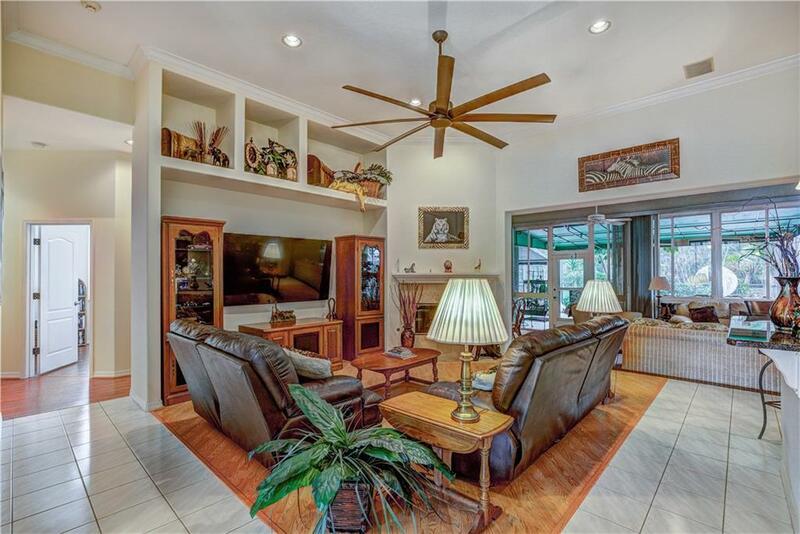 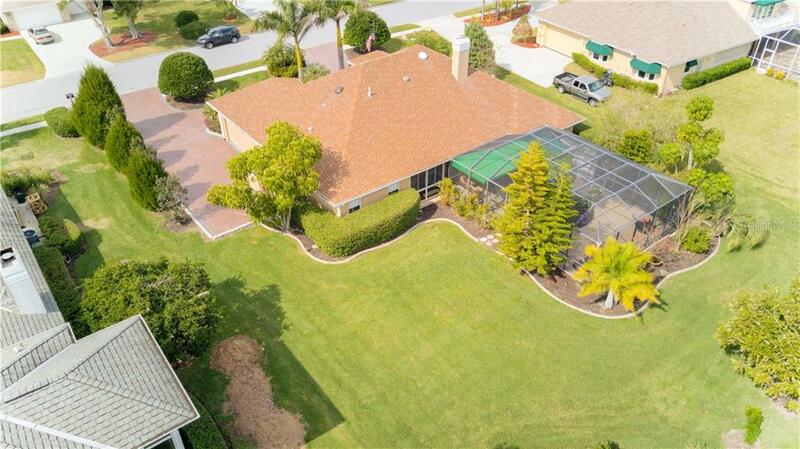 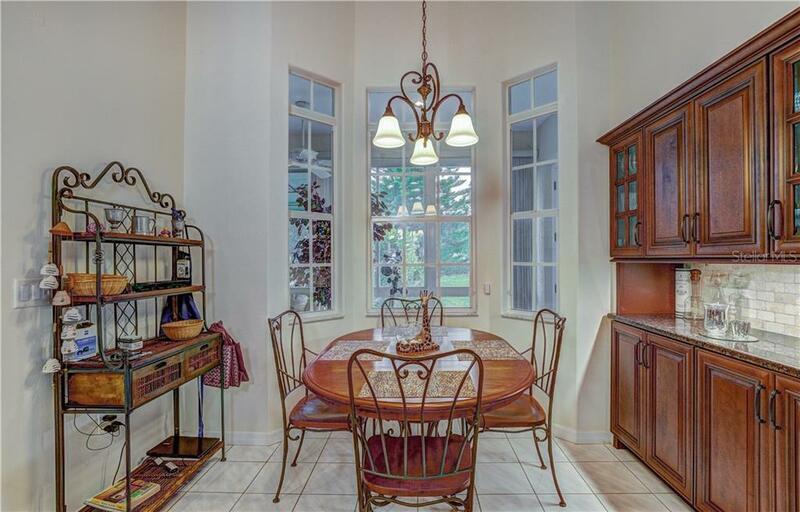 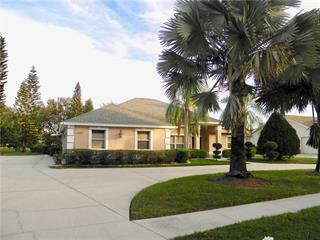 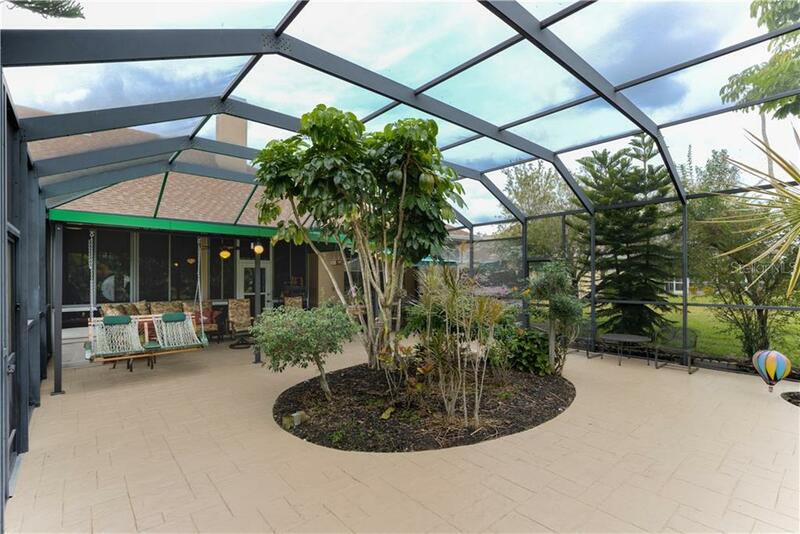 12’ ceilings throughout, and is on the sixth fairway in the acclaimed River C... more.lub Golf Community. 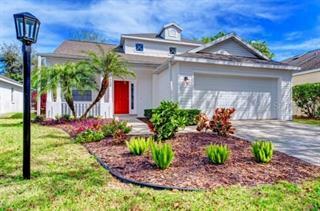 All that AND a large money saving assumable fixed rate mortgage! 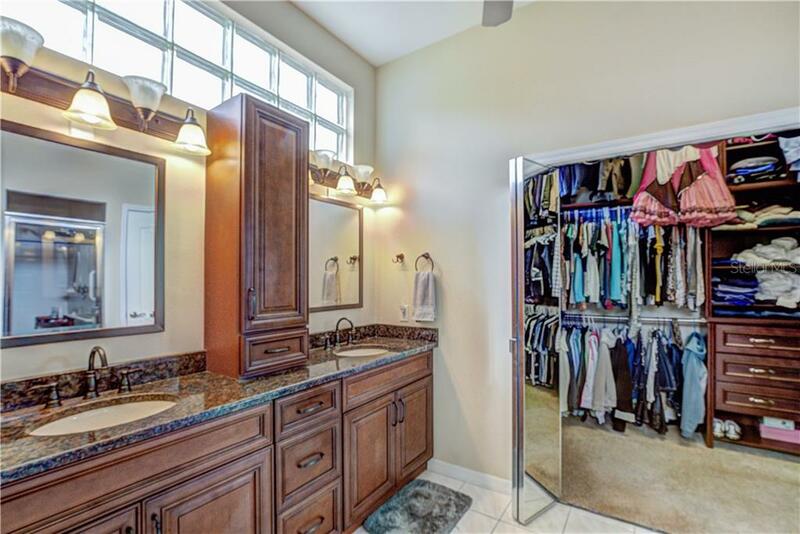 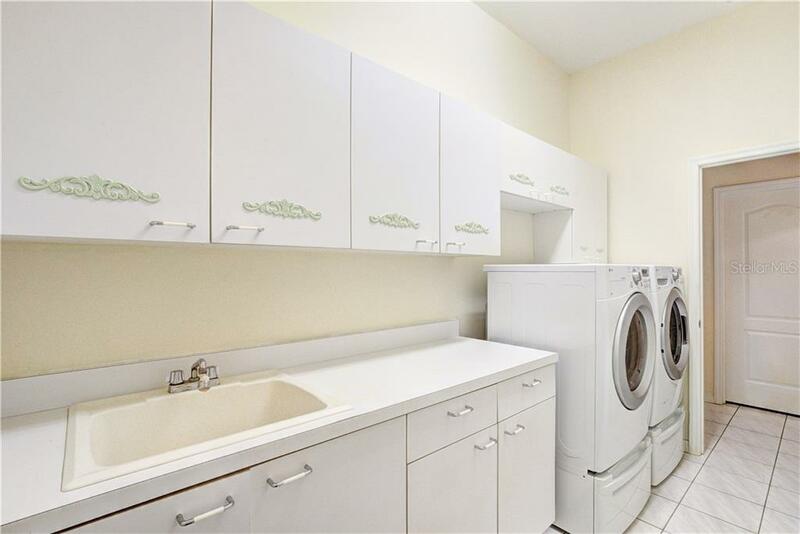 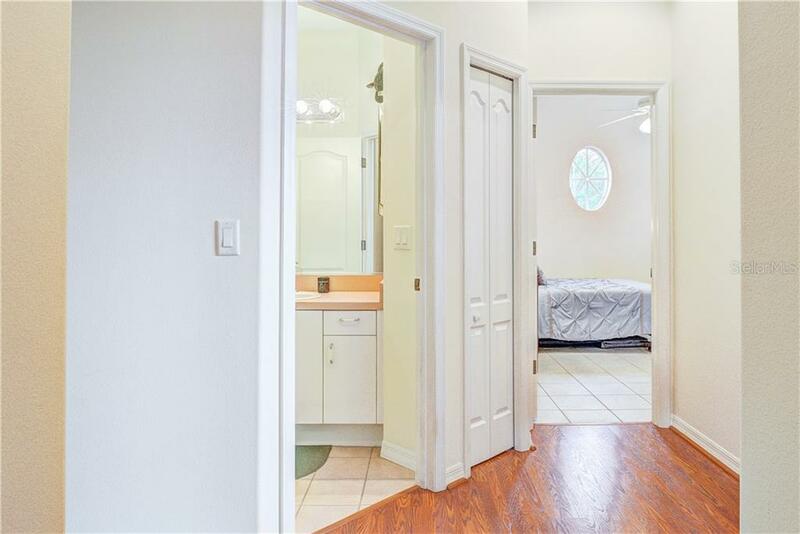 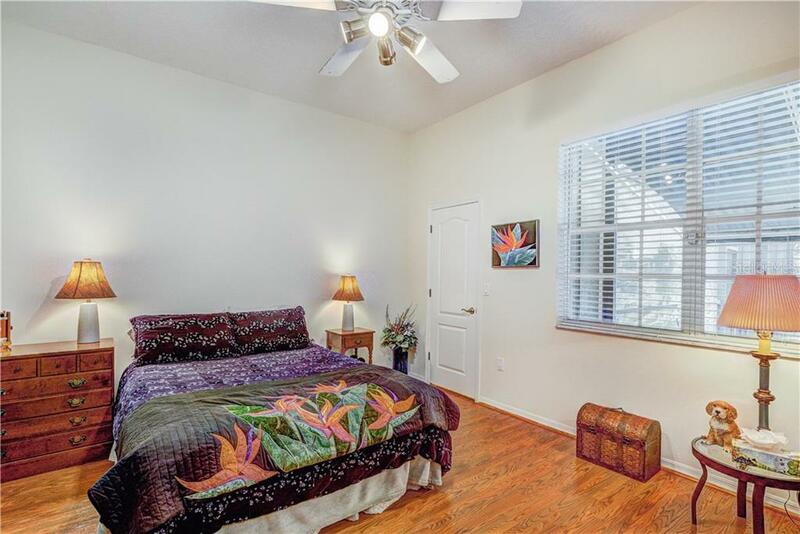 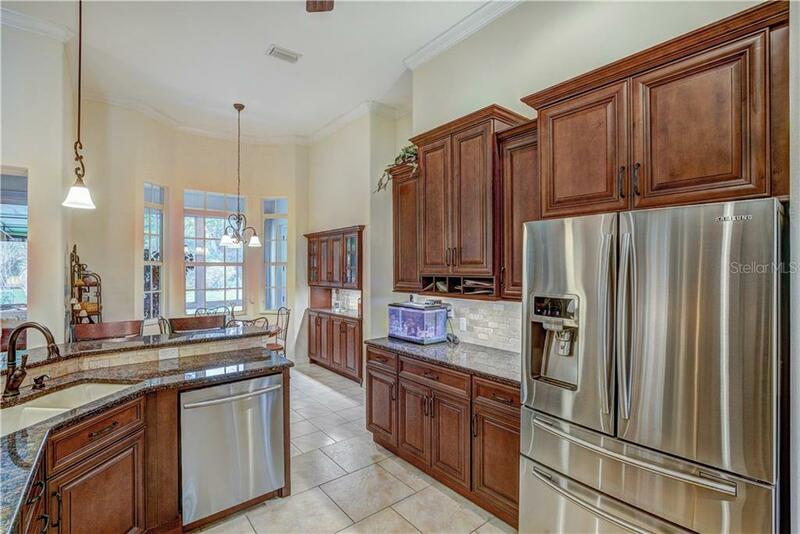 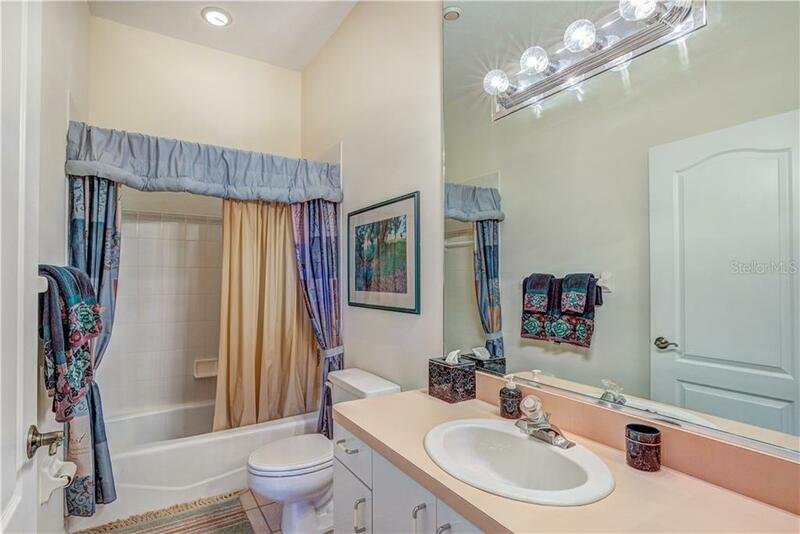 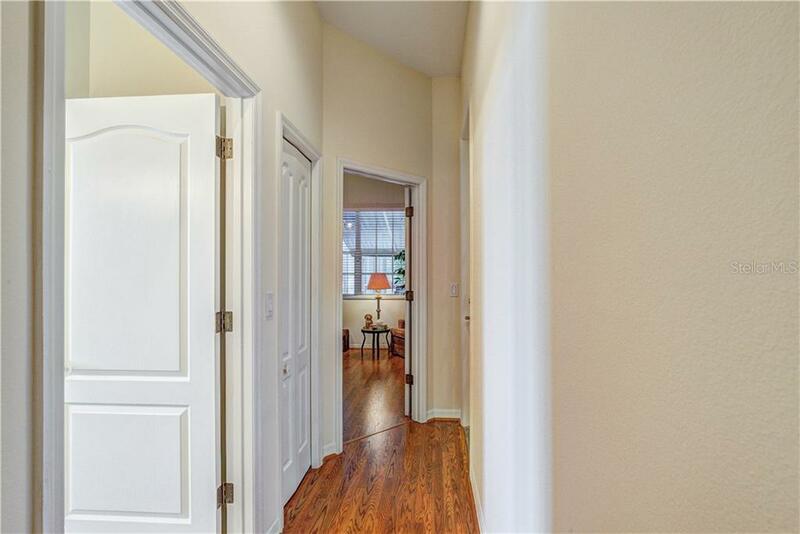 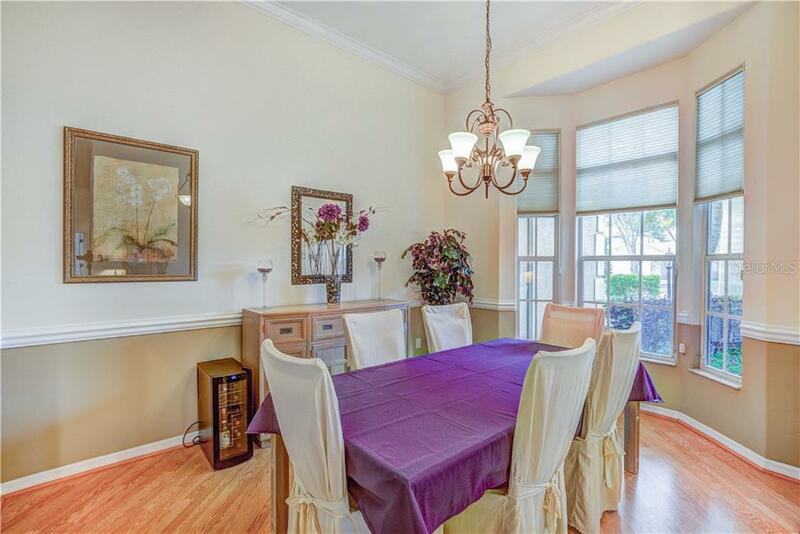 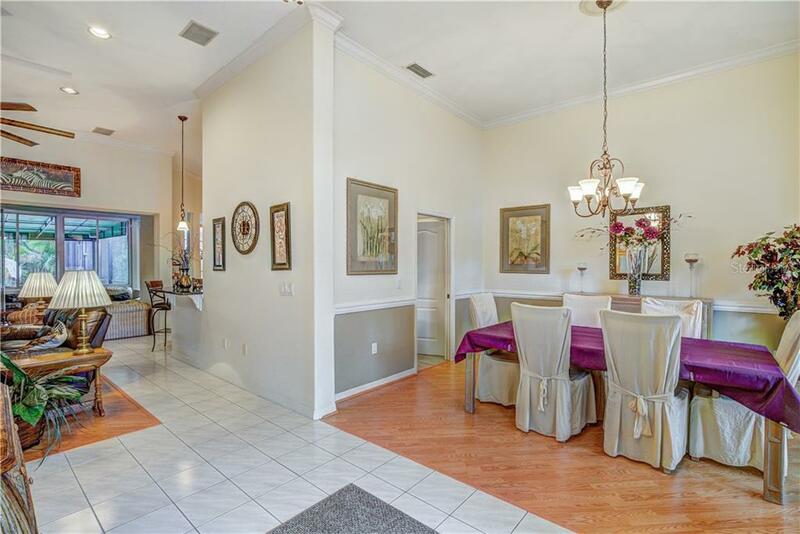 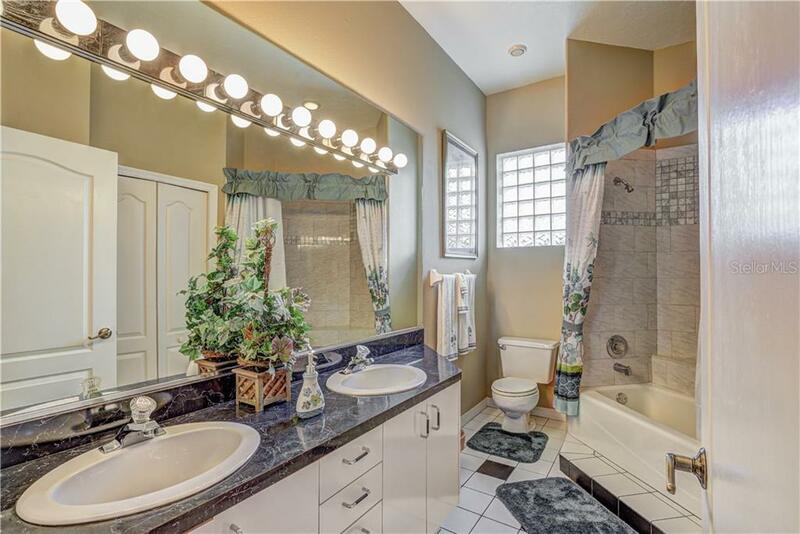 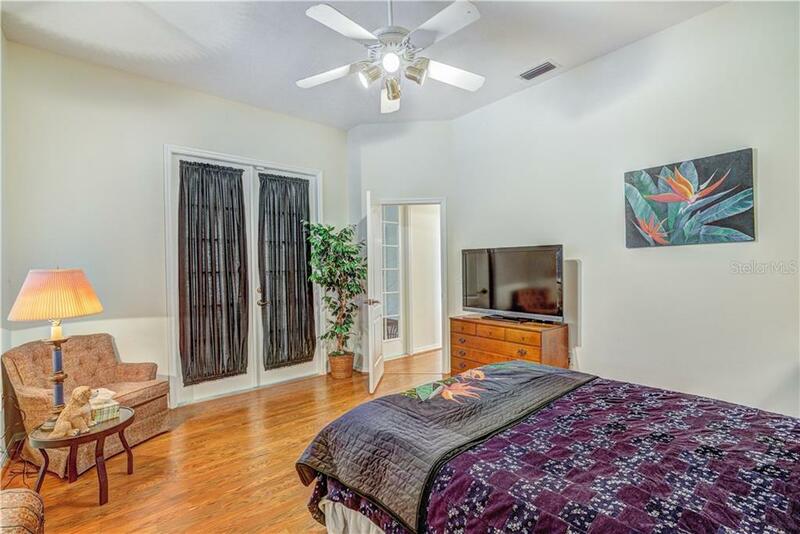 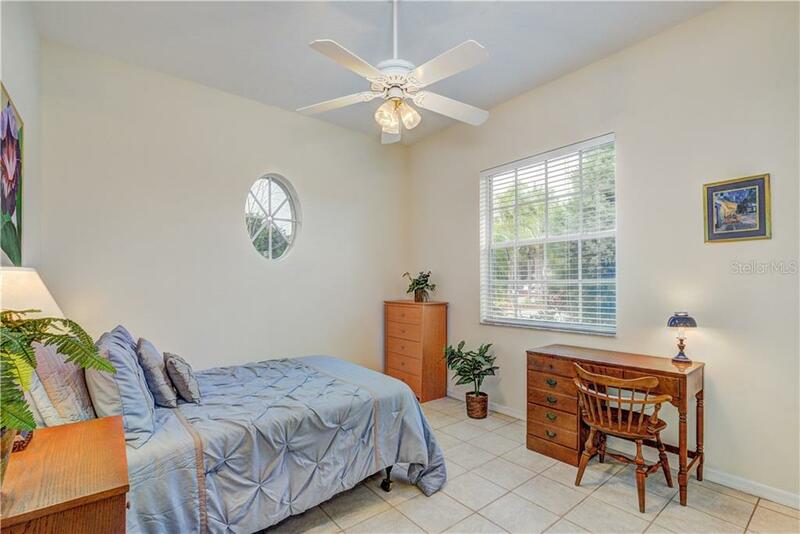 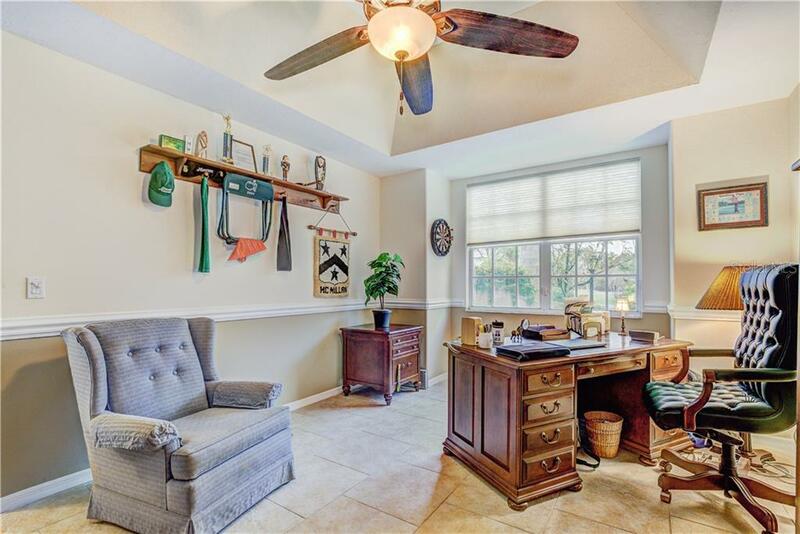 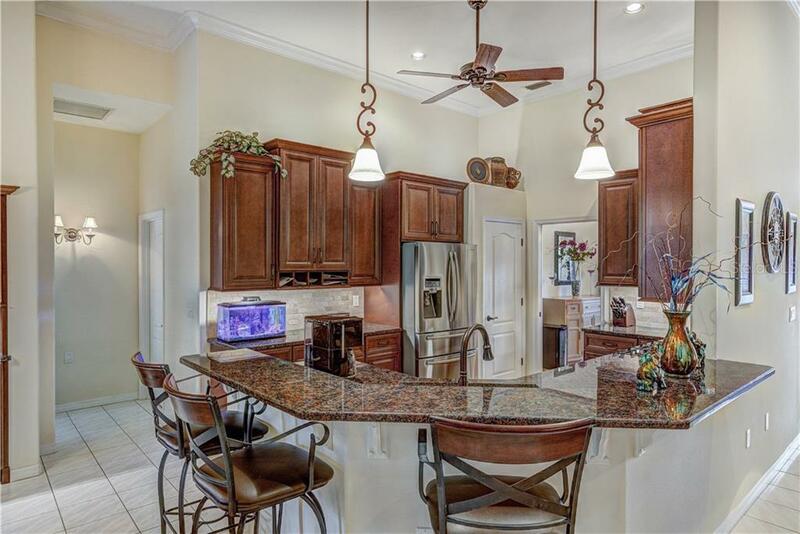 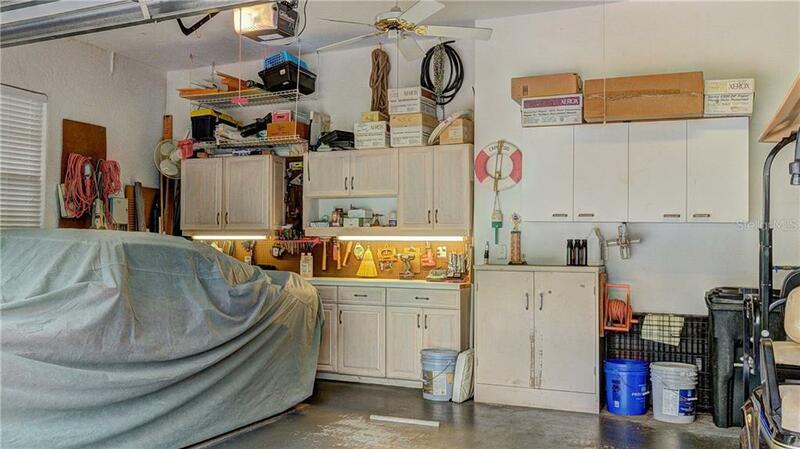 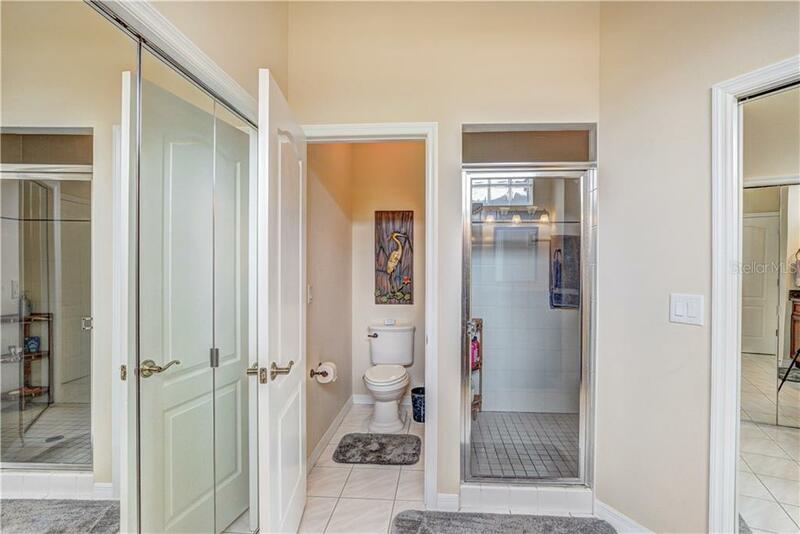 All new kitchen and appliances, rebuilt master bath and closet organizers, new quality paint throughout on every painted surface, new brick circular drive and re-landscaping, fireplace, and a large side entry garage make this home an easy move-in. 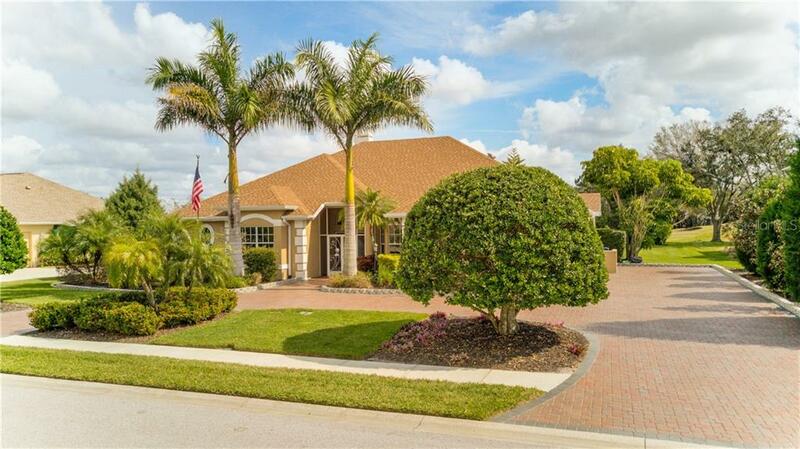 Low taxes and HOA with no CDD fees. 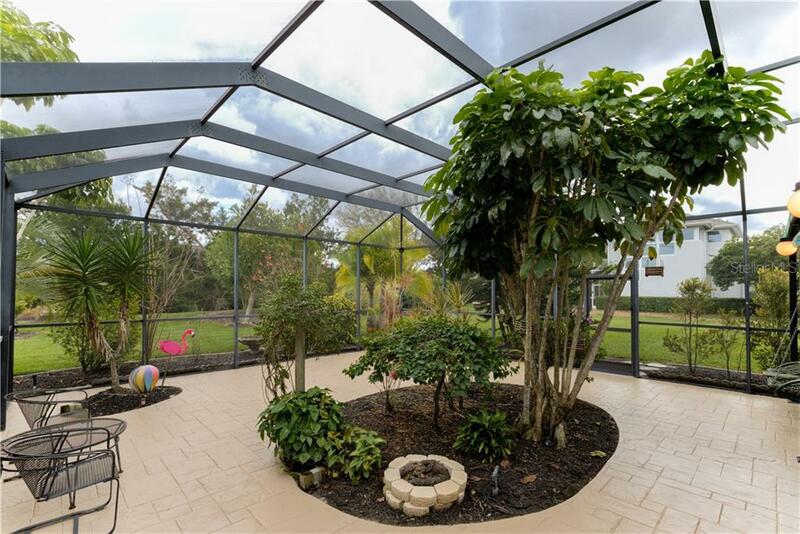 41’ X 30’ screened Lanai/Atrium built for small offspring to play and pets to be outside but screened in, with many plants and gas fire pit. 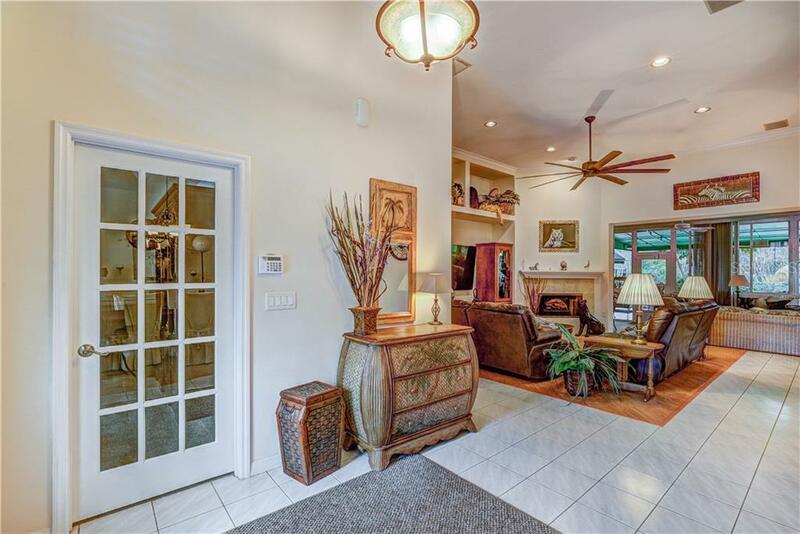 This terrific buy also has smart house technology, with security, lighting, thermostat and garage door devices controlled from your phone or voice. 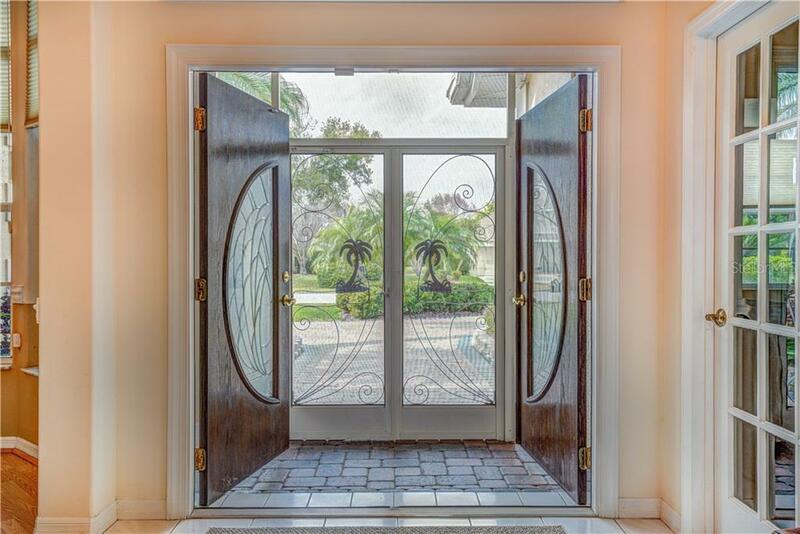 Entire air/heat system, hot water, custom front door, wood flooring, and hurricane rated garage door also redone in the last 8 years. 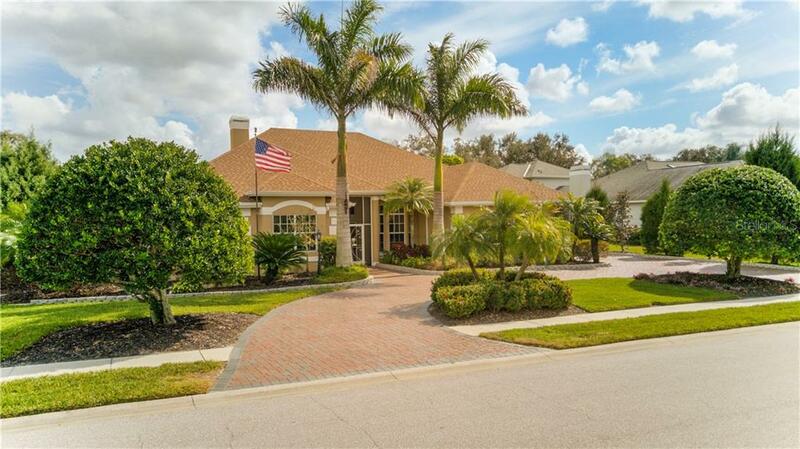 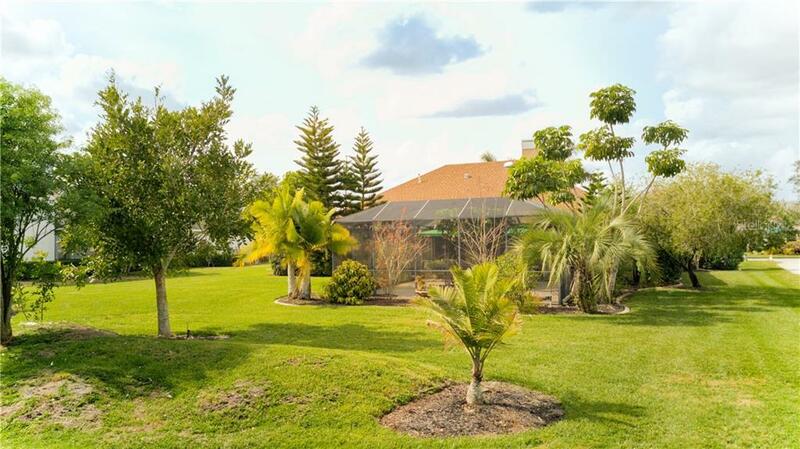 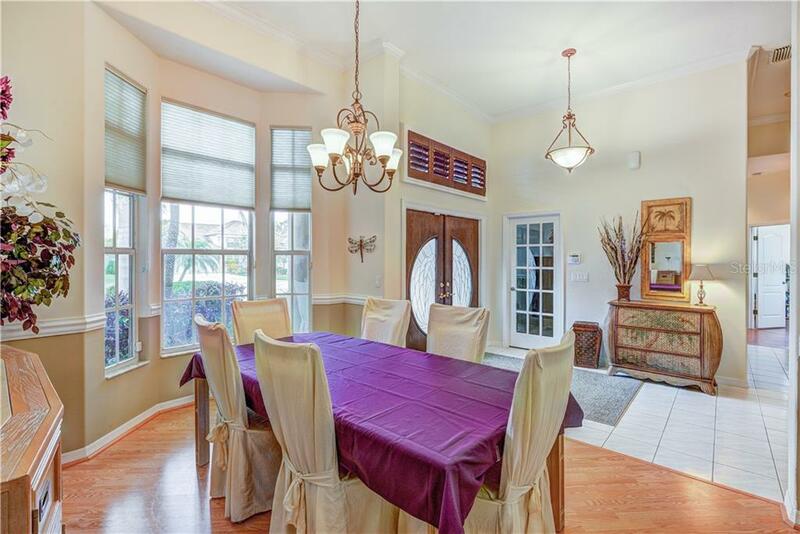 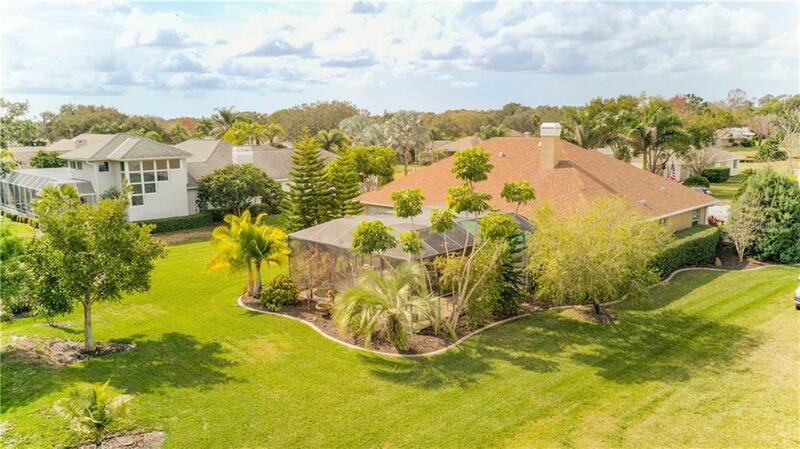 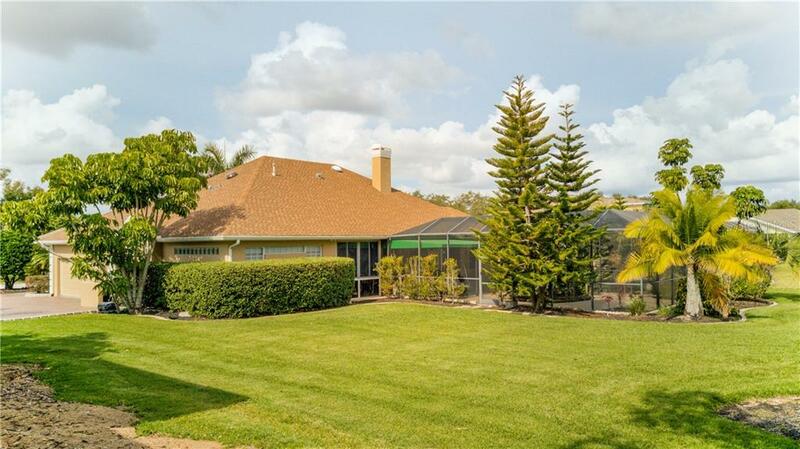 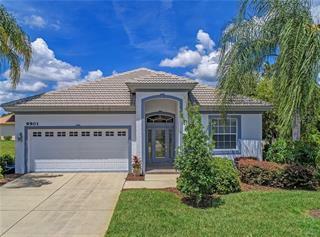 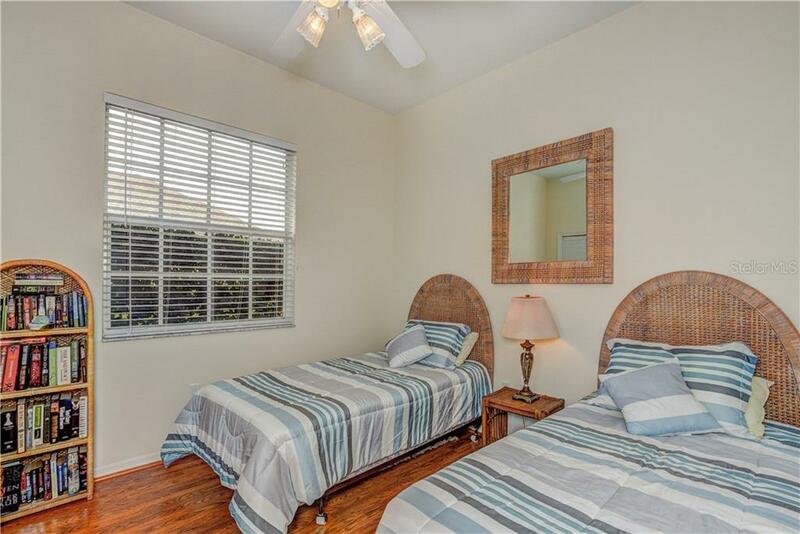 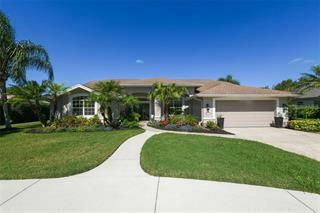 River Club at Lakewood ranch is across the street from the Country Club at Lakewood Ranch, and is 3 minutes from the famous University Mall area, and 20 minutes to Siesta Key or Bradenton Beach. 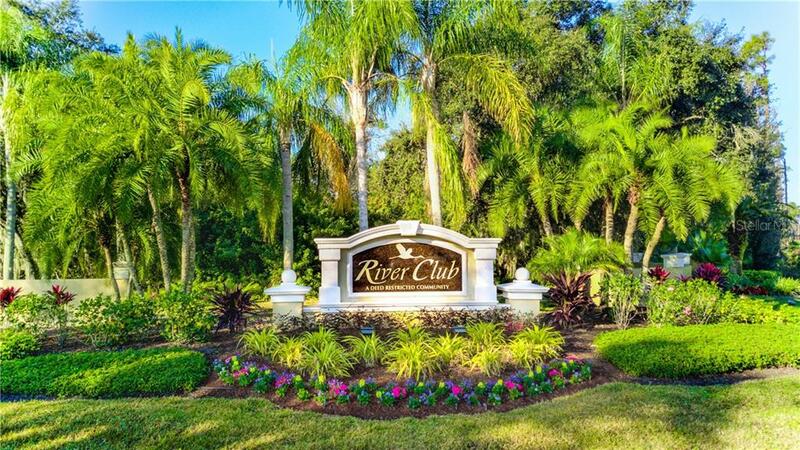 The River Club features tennis, pool and acclaimed 7,000+ yards of golf, without required country club / dining fees. 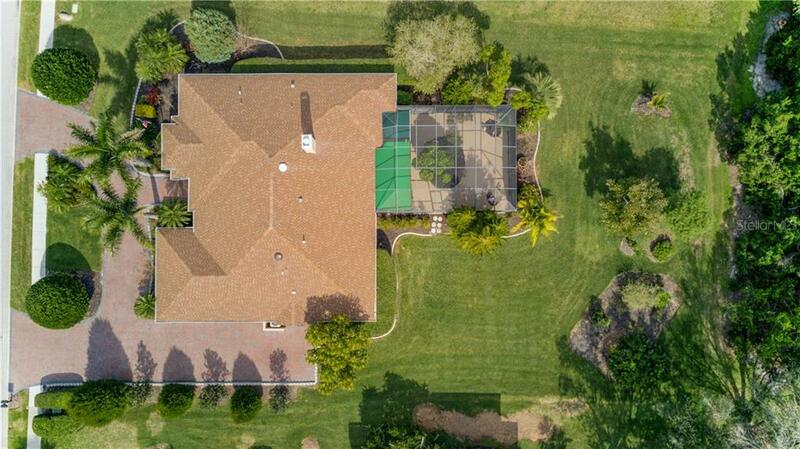 Also has extensive automated landscape and outdoor LED security lighting. 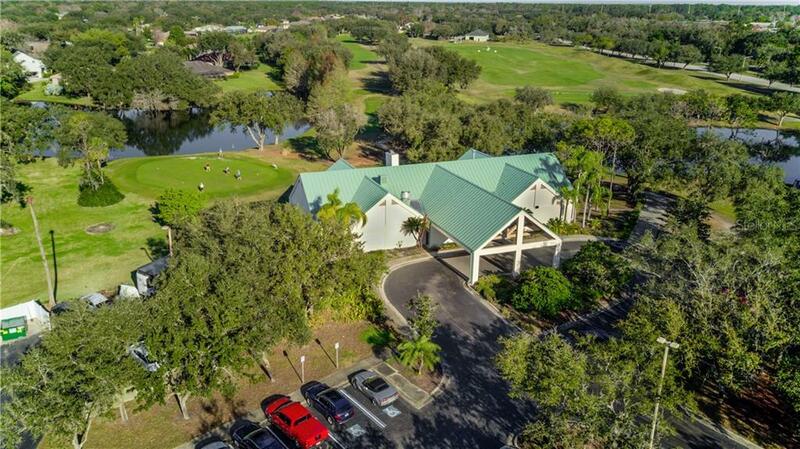 Offspring can walk to Braden River elementary and middle schools two blocks away, or take them in your golf cart!